It was founded in memory of Siew-Yue Killingley (1940-2004), a dedicated teacher who was always attentive to the academic and personal needs and potentialities of her students. 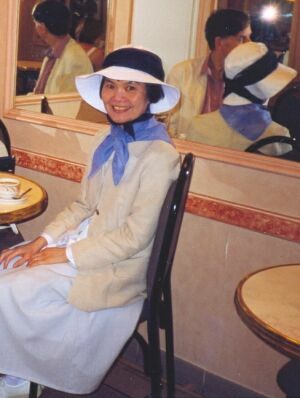 A fund was launched at a memorial service for Siew-Yue in All Saints’ Church, Gosforth, Newcastle upon Tyne, on 25th September 2004. The Trust was registered by the Charity Commission in 2005. The Trust gives grants to help adults follow education courses in the arts and humanities in the North-East of England. Students may be taking evening classes provided by the WEA or another lifelong learning organization, or taking part-time degrees, or receiving individual tuition, for instance on a musical instrument. Or they may want to take a course that is full-time for a period of days, but not a whole term. They may need money for fees, for books, equipment or materials, or for travel to classes. Awards are made by members of our panel of selectors, who consider the applicants’ educational background, their financial situation, their previous achievement in relevant fields, and the contribution which they can be expected to make to the community. The aim is not to reward high-flyers, but to encourage and support those who have made good use of available opportunities, and who are likely to continue doing so. Siew-Yue always took an interest in her students as individuals, and considered their individual needs. The S.Y. Killingley Memorial Trust aims to do the same. If you agree with these aims and want Siew-Yue’s work to live on, please read “How can I help?”. 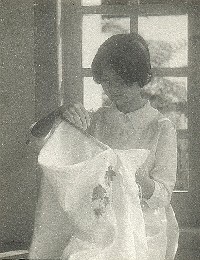 Most of the Trustees are friends of Siew-Yue, some of whom studied in her highly enjoyable classes. They include university and school teachers, and an artist with no background in higher education. The Selectors are people with a wide range of teaching experience, who share her devotion to helping adult learners of all ages and backgrounds. Read what some of the People the Trust has helped tell us about their experiences. If you’d like to help the Trust in any way, please do.